Tell us about yourself. When did you start writing? 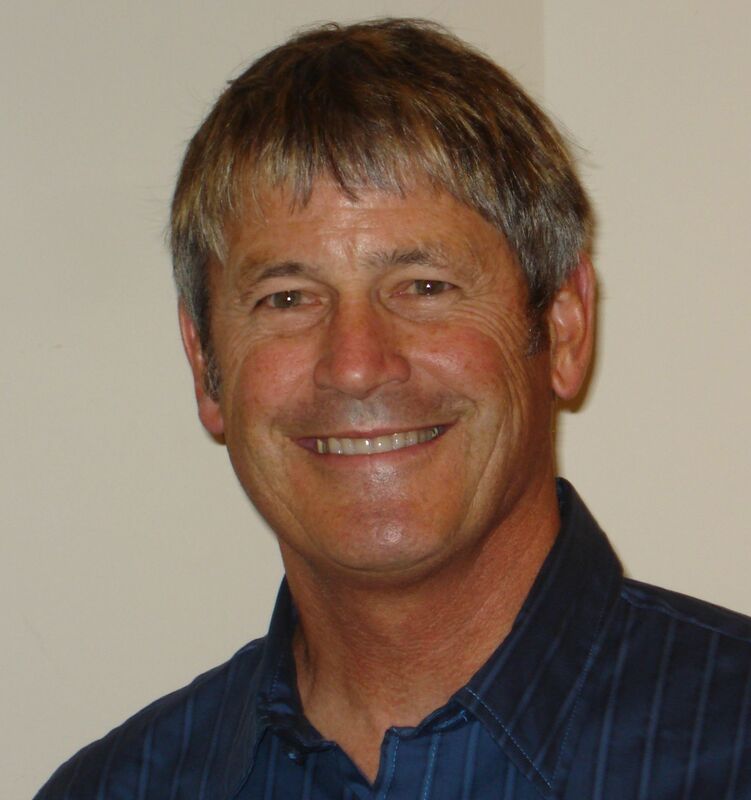 I’m a 5th generation native of Durango, CO and has been writing since kindergarten. Tell us about your book and how it came into being. I inherited a collection of lantern slides from my grandfather without any indication of where they were taken or why. In a quest to learn about this family treasure, I traveled throughout the Four Corners region to try to identify individual slides. In the course of that search, I learned about my grandfather’s work as the first chief naturalist of the National Park Service as well as his leadership of what has been called “The Last Great Expedition” – The Rainbow Bridge / Monument Valley Expedition (1933-38). Tell us about your decision to independently publish Landscapes on Glass. My publisher, Durango Herald Small Press is well-known for its interest and titles in Southwest history as well as books about the Durango area. What has your experience been with CIPA? This is my first experience with CIPA, but Durango Herald Small Press has been a member for years and has earned many awards for their publications. What’s next for you and your book? I am developing an exhibit of the lantern slides and other artifacts from the Rainbow Bridge / Monument Valley Expedition. I have also been giving a lot of presentations about the adventure and the book. How can readers find your book? 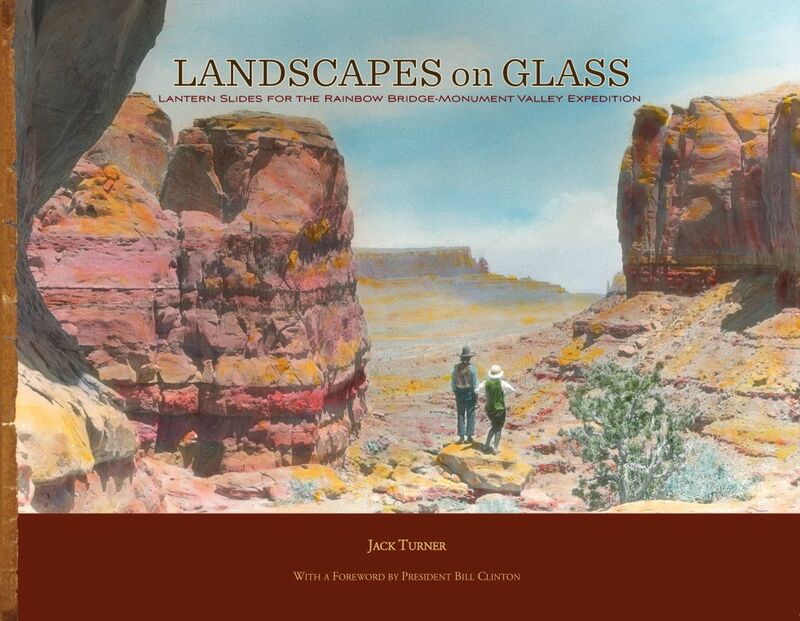 Visit www.LandscapesOnGlass.com to purchase the book or note cards. Information about book signings and author presentations of the lantern slides is also available. 2nd Place – Cover Design.